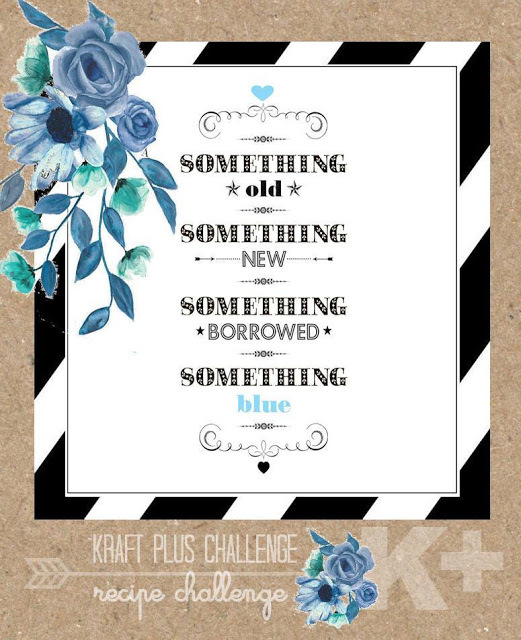 I decided to play along with this month's challenge at Kraft Plus. Oh this looks wonderful. I love the cute photos and it all looks great on the patterned Kraft.. thanks for joining in with Kraft+ this month.. 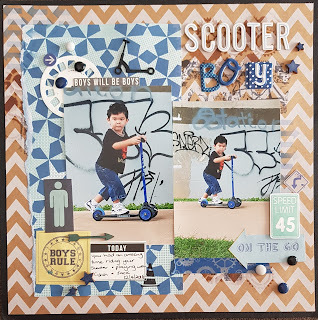 Such an excellent boy page! 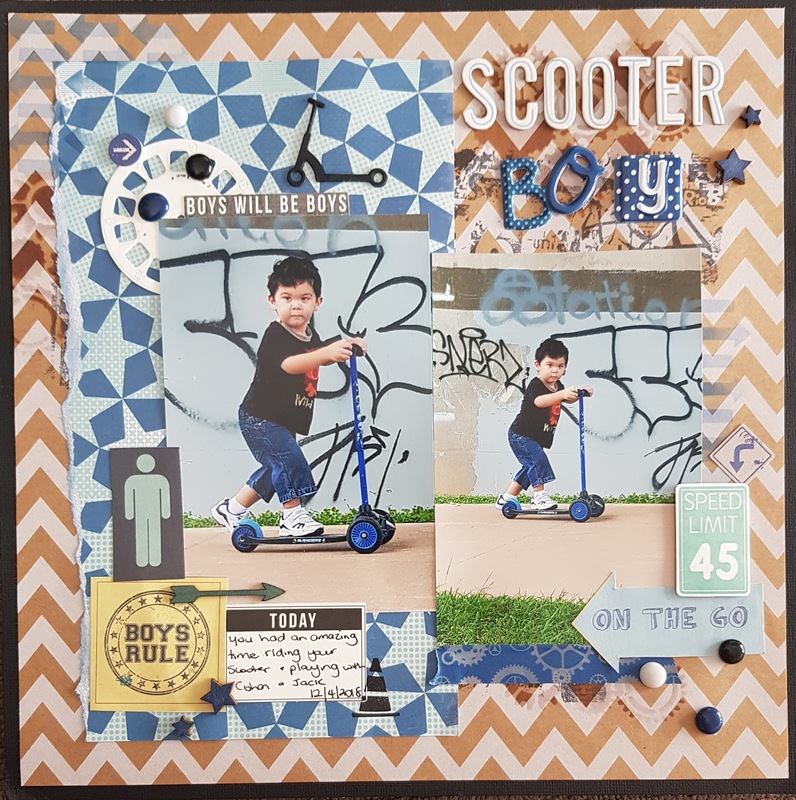 Such a fun and fabulous boy's page. Good use of the graffiti in the background of you photos. Thanks for joining us at Kraft+ this month..